If you want to explore more of the climbing areas in Croatia, or if you want to climb and hike in the Paklenica National Park, then this is quite a good place to start! 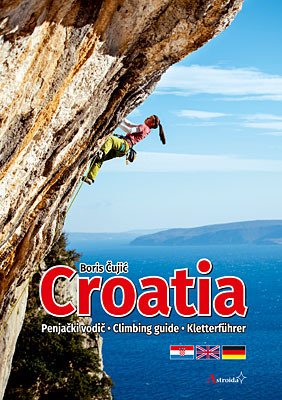 List of the retailers where you can find our climbing guides, maps and posters. Za narudžbe iz Hrvatske cijena poštarine je 23,92 kn. Robu šaljemo pouzećem.